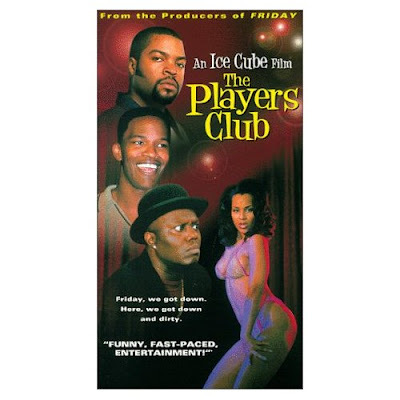 Oddly enough, I did not know Bernie Mac had ever been a stand-up comic when I first noticed him – and praised him -- as first-rate character actor in The Players Club. Imagine my surprise when I saw Spike Lee’s The Kings of Comedy -- and laughed my fool head off. He was a very funny man, and I suspect he would have given us even more cause to laugh had the Grim Reaper not intervened. To pay him the highest compliment I am capable of bestowing: He left this world a much better place than it would have been had he’d never been it. Very sad. Hollywood wasn't quite sure what to do with his talents. The underrated "Mr. 3000" showed he could flat out act, while "Guess Who" had him in a tepid race comedy beneath his skills. A real loss.